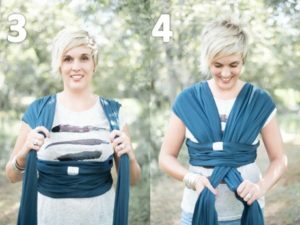 Baby Wearing Benefits – This wrap allows you to carry your newborn in the same position they have assumed in the womb, making it easy for eye contact to bond with your new loved one. The rocking soft, snug feeling of the wrap and the sounds of mom’s heartbeat and voice helps calm the baby. Research shows that babies who are carried in a wrap cry less, sleep more peacefully, nurse better and gain weight better, enjoy better digestion and even helps for colic and reflux babies. Womb to World – Being nestled in the arms, against the chest, and near the parent’s face gives the baby the most soothing of all environments. Mother’s walking motion reminds baby of rhythm he / she enjoyed while in the womb. The wrap encircles and contains the infant who would otherwise waste energy flinging his / her arms and legs around, randomly attempting to settle. The worn baby is only a breath away from his parent’s voice. Babies settle better in this “live” environment. One Size Fits All – Perfect fit for preemies, newborns, babies and small toddlers up to 35 pounds. 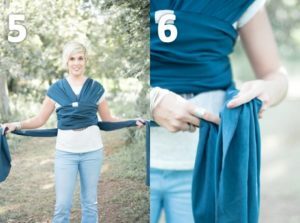 Versatile one size fits all wraps that are quick, easy and simple to adjust in order to carry your child easy and safely. 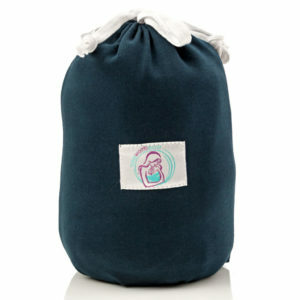 Our new wrap can be used by mom or dad and is suitable for a boy or a girl. The perfect baby shower gifts for boys or girls. Super Comfortable – This premium product is made from a high quality material blend of cotton and spandex that allows for elasticity, shock absorption and comfort. The wrap has a single layer of material to make the sling breathable and prevents the infant from overheating. Step 1: Open seams to create a pocket for baby, Locate the shoulder piece that is nearest to you. 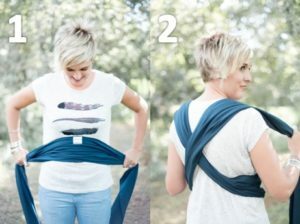 Step 2: Place baby on the shoulder opposite from the piece of fabric closest to you. Step 4: Spread the fabric over the baby’s body including, The shoulders, back and bottom. Step 5: Locate the opposite section of fabric And spread over baby’s body. Step 6: For added security, find the logo tag and pull this Section of fabric up and over baby. The wrap is made for carrying children from their full-term birth until 35 pounds. However, your body may have different limitations. Do not use a sling to carry a child you wouldn’t ordinarily carry in your arms. Any carrier should hold your baby the way you would hold him in your arms. Do not use the wrap to put your baby in a position which you wouldn’t hold him in your arms. Check that the baby’s body alignment – neck and back should be straight. Never place more than one child in this wrap. Examine your wrap before each use for wear and tear; do not use if excessively worn or torn. Do not use the wrap near open flames or high heat, as the fabric is not fire-retardant or resistant; nor is your baby? A baby carrier should NEVER be used as a child safety seat. The wrap may not be used as a car seat in any moving vehicle or equipment. Newborns and small infants are at risk for positional asphyxia. The weight of your child’s head should be supported, but his neck should be mostly straight at all times. If your child is grunting or seems distressed, re-position him. Before each use, make sure the wrap is tightly secured as per the instructions. Be aware of the wrap tail: with a long tail, tuck the tail into the body of the wrap so you do not trip over or otherwise become entangled in it. Do not use your wrap during any activities that may injure your child, such as while exercising, bicycling, running, jumping, etc. 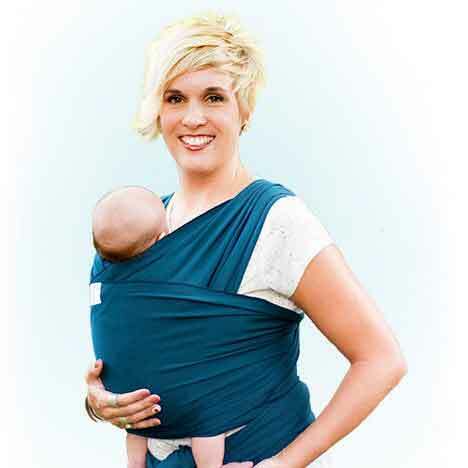 Carrying a baby in this wrap requires diligence on the part of the caregiver. Failure to pay attention can lead to falls or failure to notice distress. Be aware that your center of balance is affected when wearing your wrap, and be aware of objects and/or people around you that can cause harm. 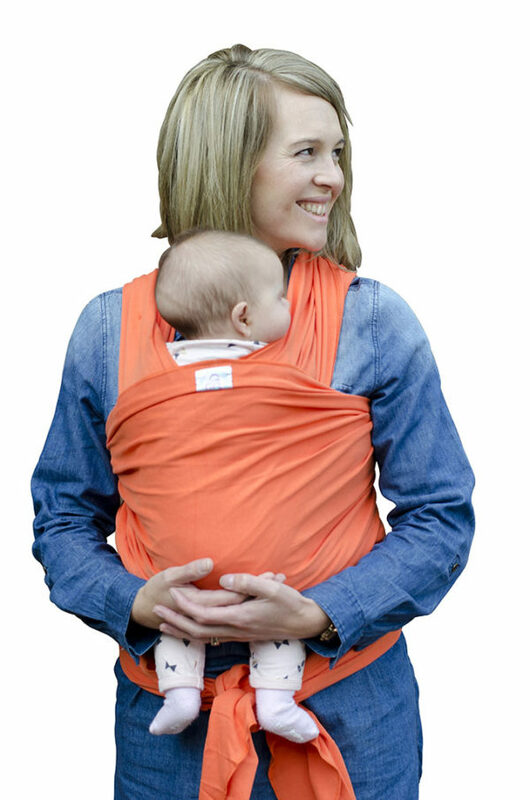 Baby wrap carrier for newborns, the perfect child carrier that makes parenting easy! – Does your baby cry a lot or struggle to sleep? 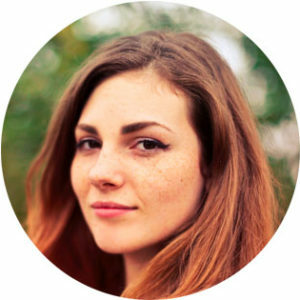 – Have you found other carrier difficult to use or struggled to put them on? – Does your baby feel overheated and uncomfortable when you carry him/her? – Do you have a colic or re-flux baby and you don’t know what to do? 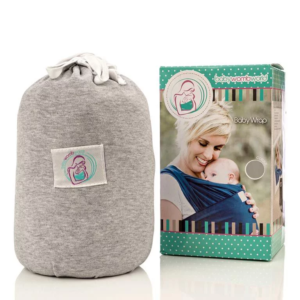 BabyWombWorld has designed a premium baby wrap! 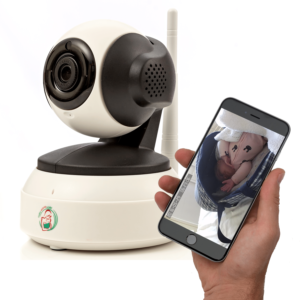 – Quality product that will accommodate the comfort and safety of both parent and child. – Research has concluded that mothers who were given soft carriers at birth were more responsive to their babies and their babies were more securely attached. – Easy, adjustable one size fits all wrap. 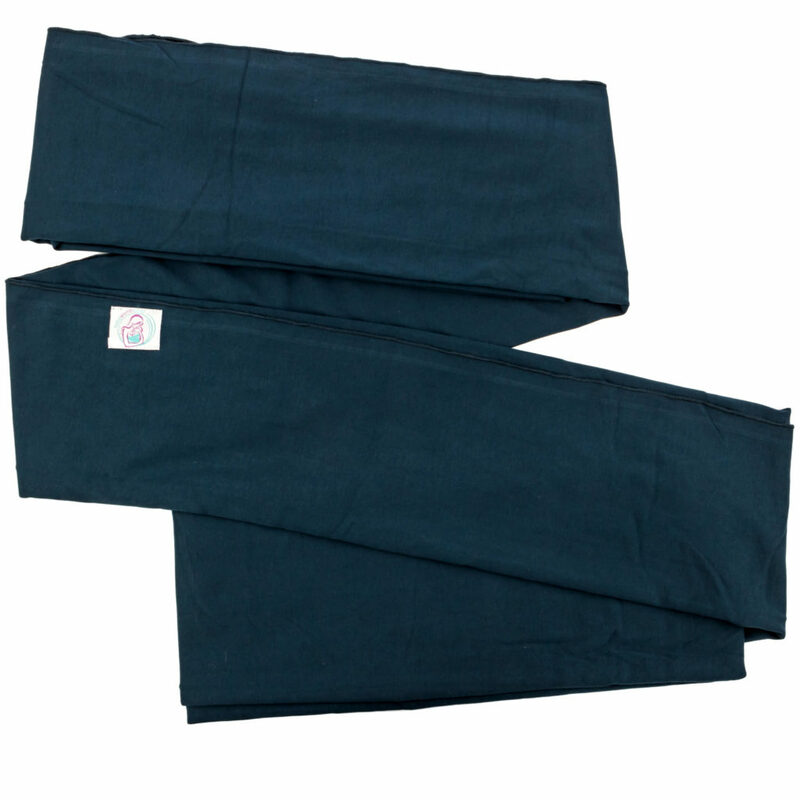 This premium wrap is made from a high quality blend of cotton and spandex that allows elasticity, shock absorption and comfort. Baby wrap has a single layer of material to make the wrap breathable and prevents the infant from overheating. Each wrap comes with an instruction manual explaining in detail how to use the wrap. 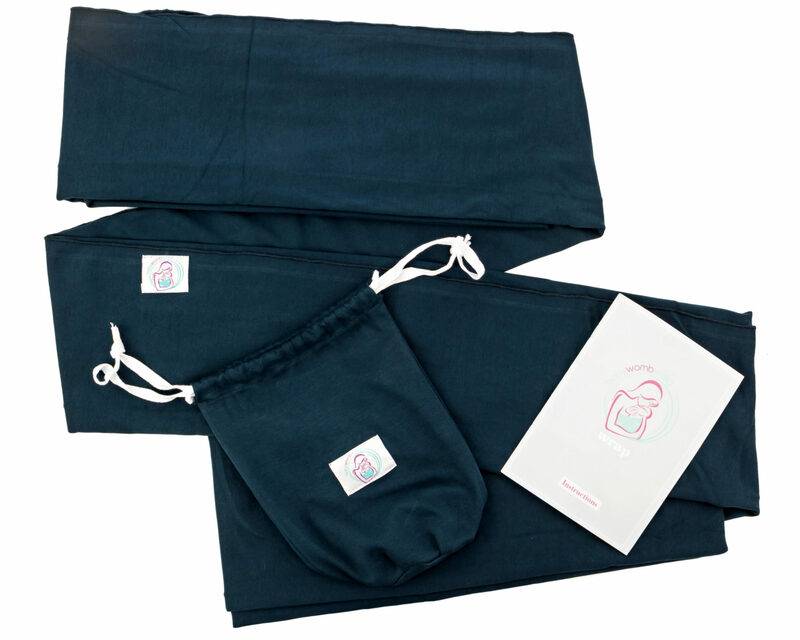 The wrap bag allows you to neatly pack away the wrap when not in use or to carry it with you in case you need it. I bought this sling and absolutely love it. I love how sturdy and durable the material feels and looks. My daughter has grown very found of it too,seems to be the only thing that soothes her at times. I love the padding around the edges for some neck support as well as giving some cushion behind the legs and underneath her bottom. Its also super convenient that the strap is adjustable so that you may nurse with it too and still have coverage over baby so your not totally exposed. 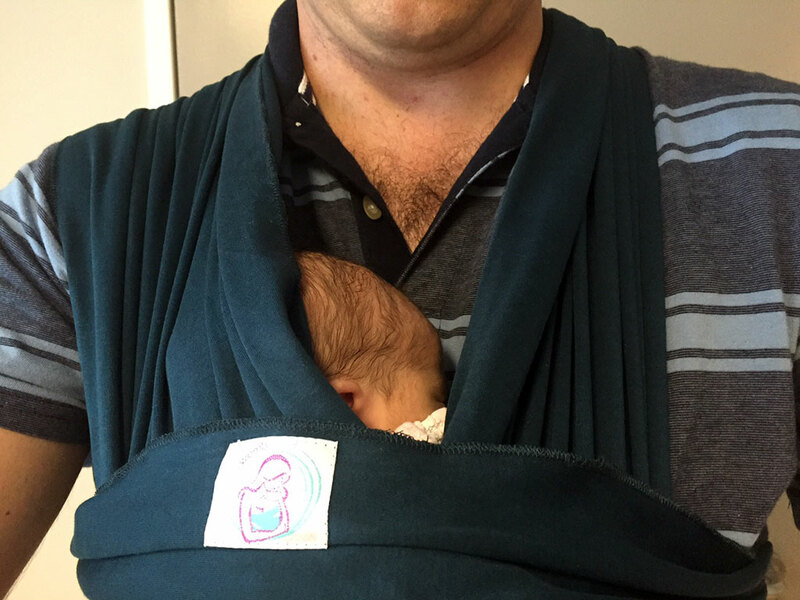 Here’s a few photos of the sling and my daughter who is now 2months,front view and how it looks from the back. (the strap I do need to mention is much longer;but I am pretty short so I just tuck it in so its not hanging loosely all). Over all I am happy with my purchase and the seller has amazing communication too which is a plus.